As well as the new iPhone 7 and 7 Plus, Apple have also launched their new Apple Watch Series 2 today and the guys from iFixit have already managed to get their hands on one. The Apple Watch Series 2 comes with a range of upgrades over the current device, it is waterproof and also has GPS. Our iPhone 7 Plus is still on the chopping block, but we just can’t help ourselves—it’s time to look at Apple Watch Series 2. Apple’s sophomore foray into the realm of smart wristwear looks all-but-identical to the newly rechristened “Series 1”. 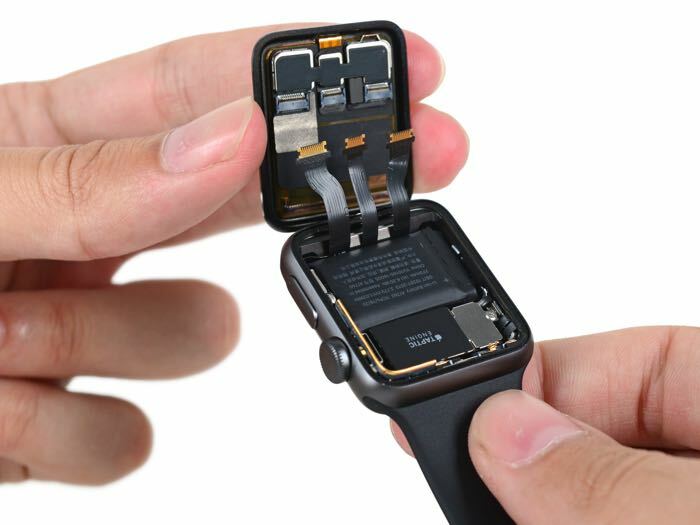 But, with added features such as built-in GPS, waterproofing, and a variety of new bands and cases, Apple’s new wearable was destined for the teardown table. It’s time to see if this “ultimate device for a healthy life” has what it takes to go the distance in terms of repairability. 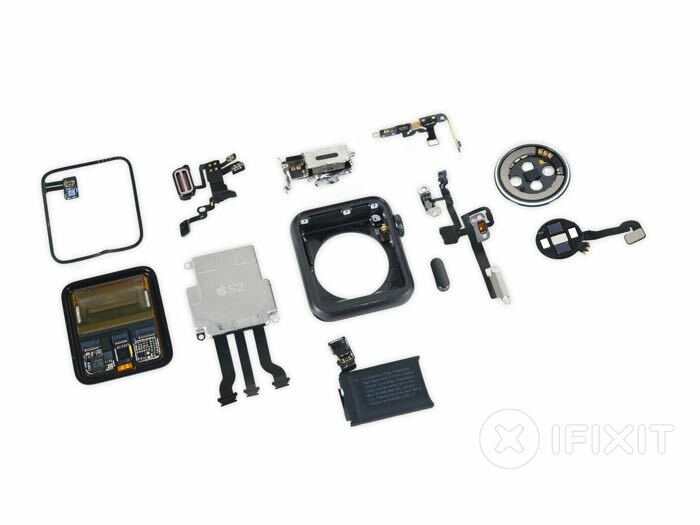 You can find out more details about what iFixit found inside the new Apple Watch over at iFixit at the link below.